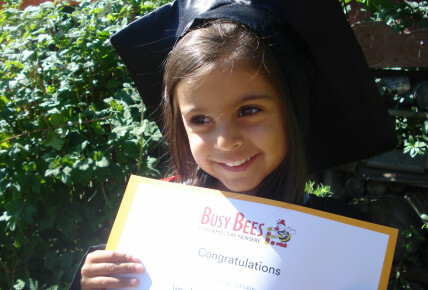 We have held yet another Graduation Ceremony here at Busy Bees Ingleby Barwick! 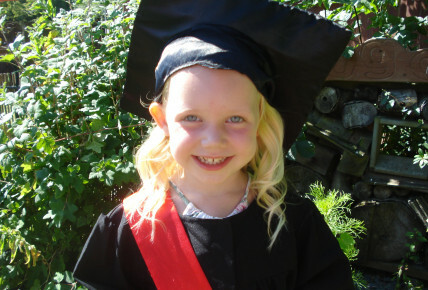 They seem to come round far too quickly! 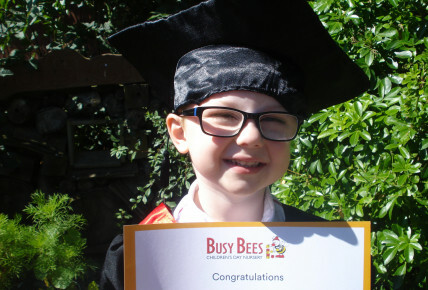 The children were all presented with a certificate at the ceremony and all of our parent/carers were there to see! "We've come a long way, did so much learning, its so amazing, just look and see! How much we've grown now, we hope you're so proud! We're as bright, as bright can be!" There were a few tears during the song! 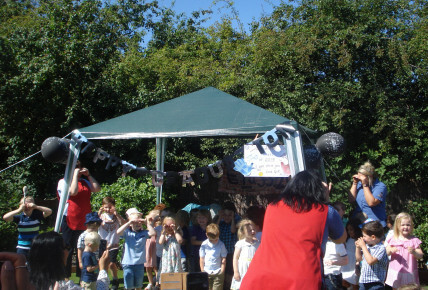 After the ceremony all of the children enjoyed a fun disco and then a buffet dinner together too! Everyone got to take their photo and certificate home; as well a keep sake pencil! 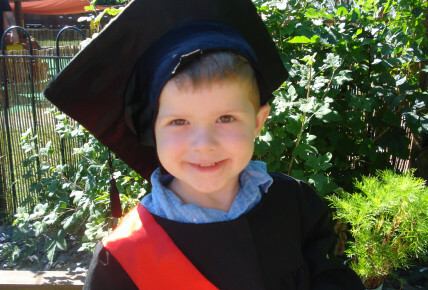 We would like to thank everyone for coming along to the Graduation, and we wish all of the children leaving us to go to their big school's the best of luck!